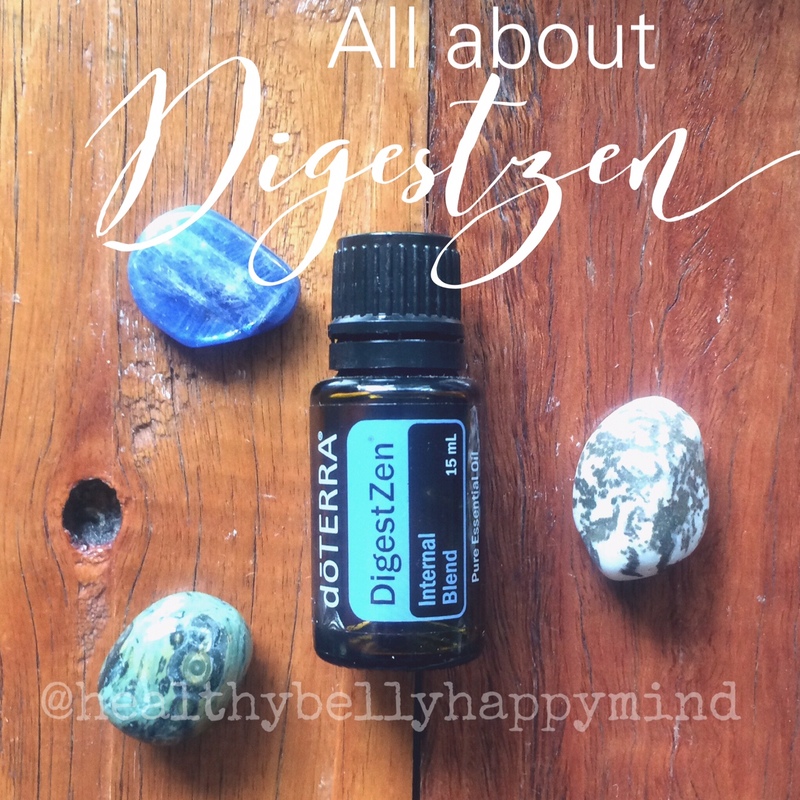 DigestZen is known as dōTERRA’s “tummy tamer” blend due to its ability to aid in digestion, soothe stomach upset, and maintain overall digestive health. * This unique blend contains Ginger, Fennel, and Coriander to help ease occasional stomach discomfort, including motion sickness and indigestion, while Peppermint, Tarragon, Anise, and Caraway aid with digestion and help maintain a healthy gastrointestinal tract. * DigestZen is great to have on hand when stomach upset occurs and is safe and effective. DigestZen is a healthy, natural, and gentle way to soothe an upset stomach or maintain a healthy digestive system. Rub on stomach before flying or taking a road trip for a calming aroma. Internal use: Dilute one drop in a teaspoon of coconut oil. 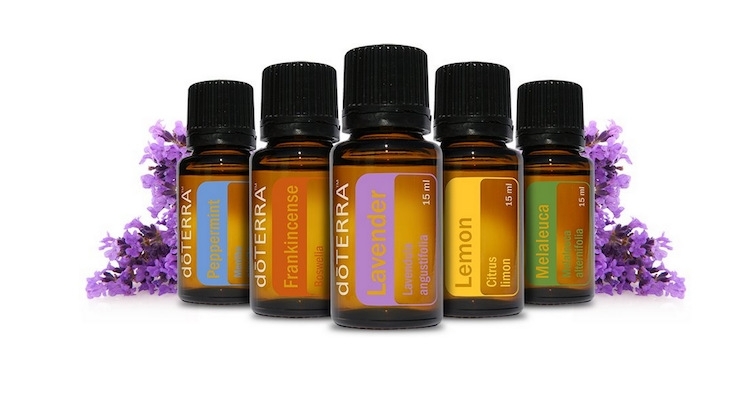 You can purchase at retail prices from www.mydoterra.com/healthybellyhappymind however this oil is also part of the home essentials kit which makes it accessible at below wholesale prices. 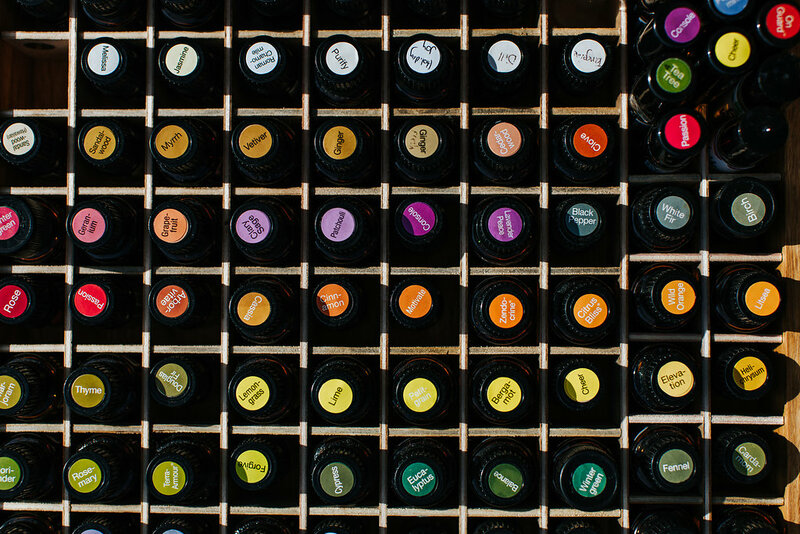 The home essentials kit comes with our 10 most popular oils, free wholesale membership, a free diffuser plus access to my private members group and complete support from me to get the most out of your oils. This is by far the most cost effective option. Email amy@healthybellyhappymind.com for more information. 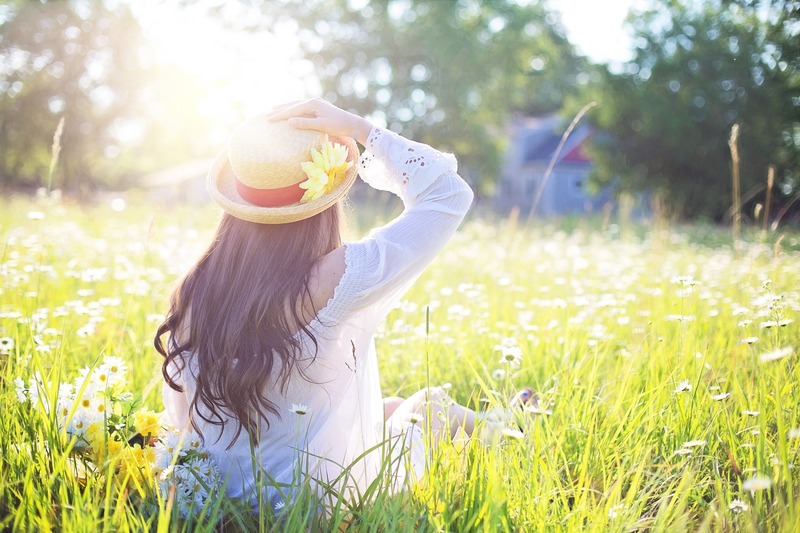 I look forward to supporting you on your journey to a healthier home and lifestyle. *This product is not intended to cure, diagnose, treat or prevent disease. Please refer to safety instructions prior to use.